- $25 OFF YOUR PARTY! 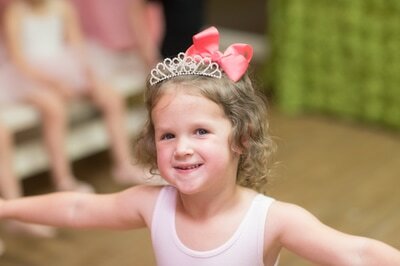 - A FREE Photo Session with Art Cafe Photography! 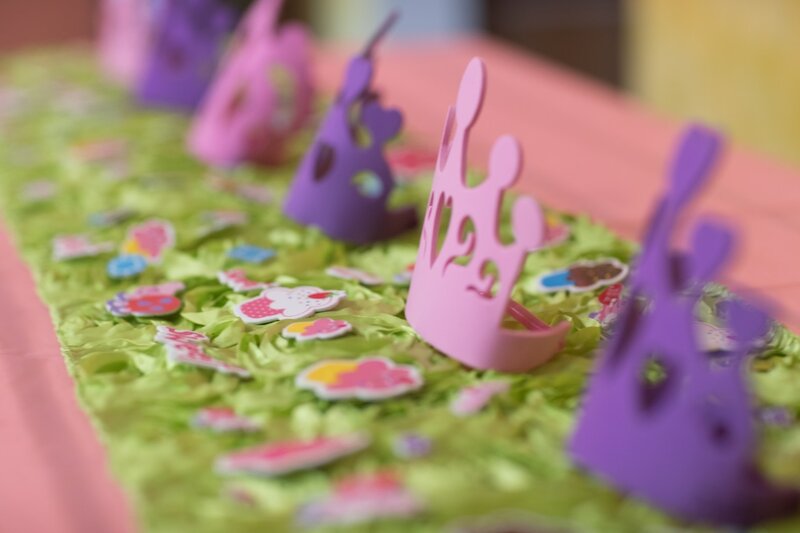 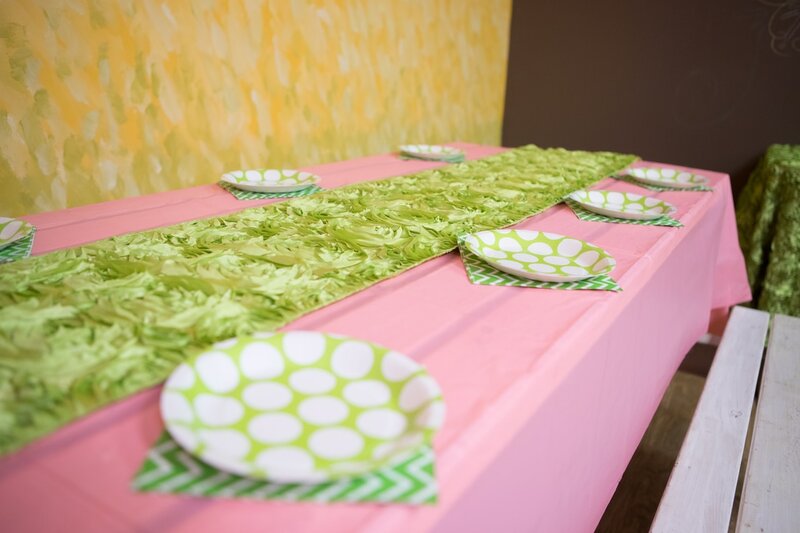 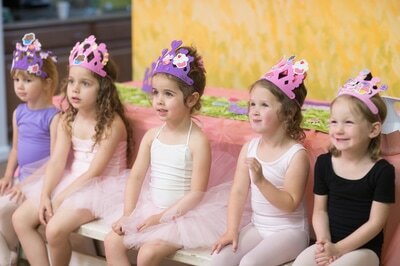 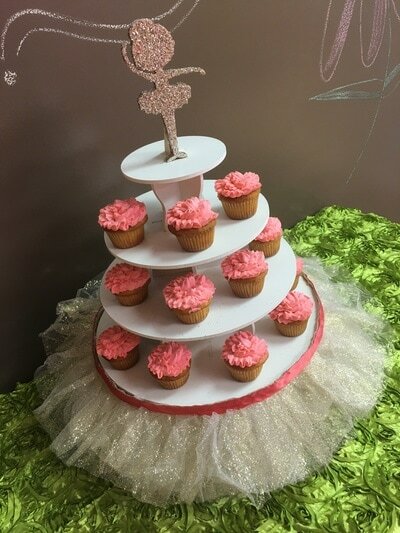 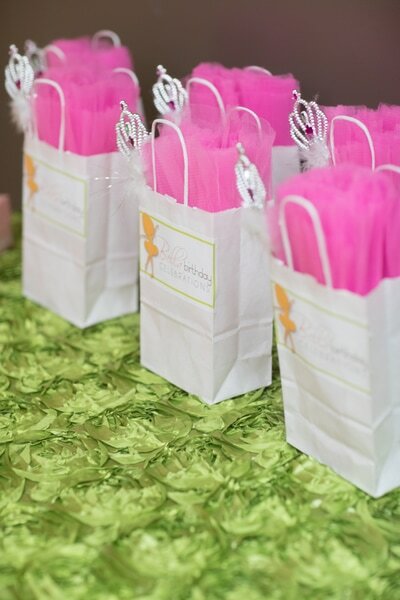 Parties are booked on Saturday & Sunday evenings from 4:30-6:00 at our Leesburg or Brambleton studio.